The Fall 2018 runway season has come and gone, leaving a whole new crop of trends in its wake. But since spring is just barely a twinkle in our eyes, it can feel kind of early to start planning a cold weather wardrobe. 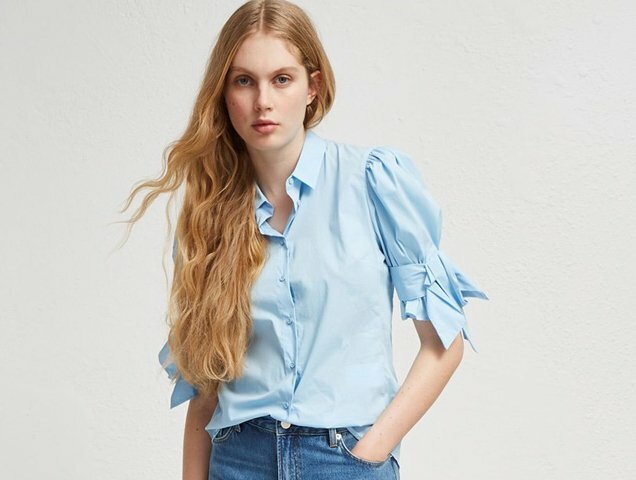 Luckily, as the fashion industry shifts and examines new consumer retail patterns, more and more trend offerings are spanning from one season to the next rather than disappearing altogether once a new season hits. What does this mean? The pieces you buy for spring may actually be just as current come fall. It makes a whole lot of sense when you think about it. In the real world, most of us don’t toss everything in our closets and start over every six months. No, rather than purge our entire wardrobes, we add to them thoughtfully. With that in mind, we’ve highlighted five trends from Spring 2018 that are on the agenda for Fall 2018 as per the runways, plus where to score them for yourself now. Consider yourself way ahead of the game. Naughty or Nice: What is It For You?